RealShare hosts two national conferences in LA this fall: With 2,000 attendees and an outstanding speaker lineup, you can’t afford to miss RealShare APARTMENTS on October 21-22. Then join your peers from across multiple sectors for RealShare NET LEASE WEST on November 11-12. MISSION VIEJO, CA—GlobeSt.com has learned exclusively that Shopoff Realty Investments has purchased, through co-investments from two Shopoff-affiliated funds, Los Alisos Village, a 31,400-square-foot community retail property here, for $11.5 million from Los Angeles-based Sandstone Properties. 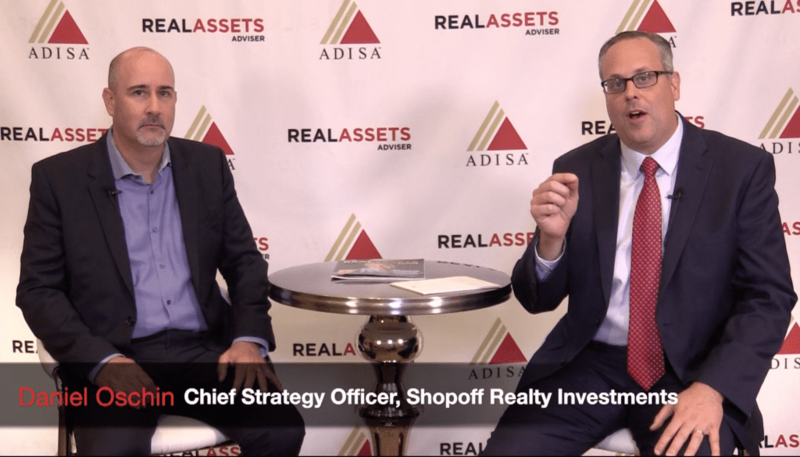 Shopoff plans to add more than 1,500 square feet of leasable space to “further enhance property revenue and value,” according toDavid Placek, EVP of Shopoff’s commercial property division. 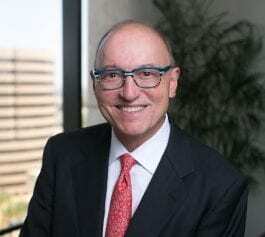 The firm says its renovation, which will cover the exterior of the property, is part of its value-add strategy to create “event-driven appreciation,” which should enhance visibility of the center and its tenants. 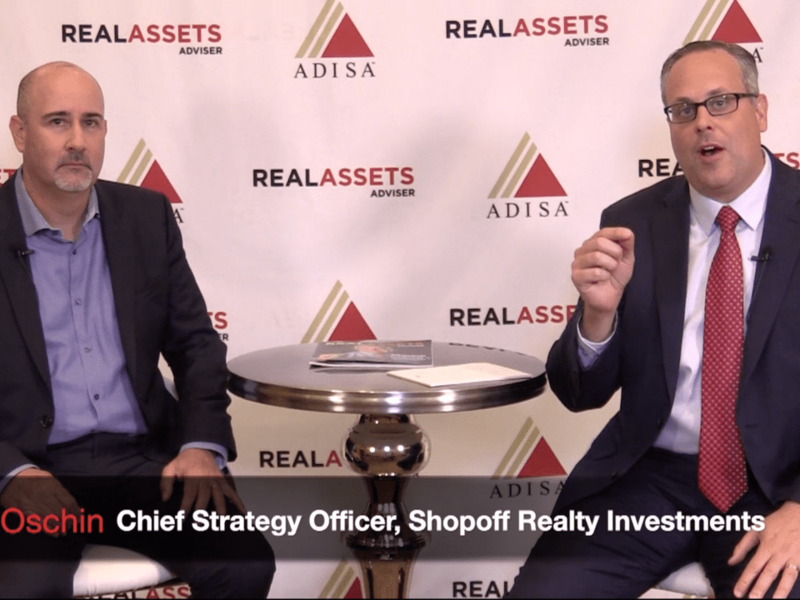 When the improvements and repositioning are substantially completed, Shopoff intends to sell the asset to a buyer of stabilized real estate.